My discovery of late 2016 (bought it in December). Amazing record: very personal production with a touch of Antinote, Mood Hut and Early Sounds. 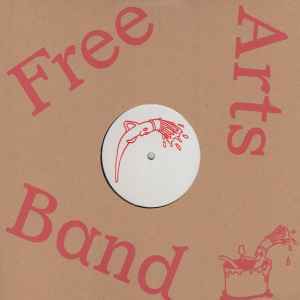 Can't wait for more from Free Arts Band.